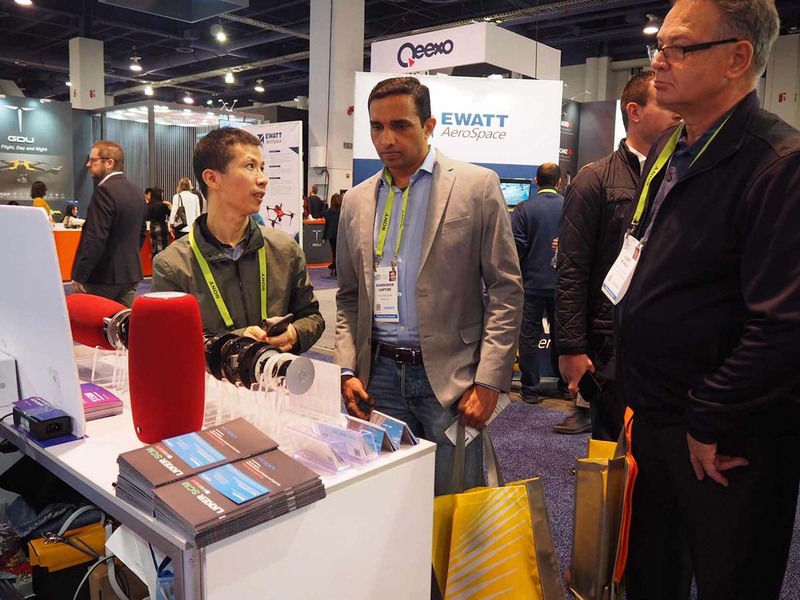 The just ended CES 2019 brought us a close encounter with future with revolutionized cutting-edge technology and refreshing products. It also revealed the world of tomorrow with not only technology, but also human touch. 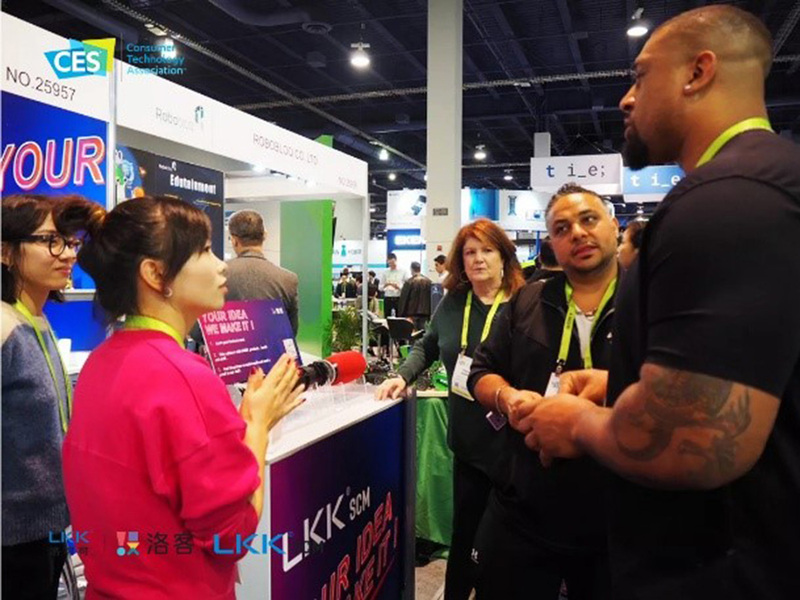 LKK LKKER SCM has showcased in CES 2019 with Chinese technology giants such as Alibaba, Baidu and Meituan, and has freed their imagination, explored ultra technology, and shared good products and technology concepts. In their own way, they showed China's power to foreign brands, and let the world understand China's technology and design. 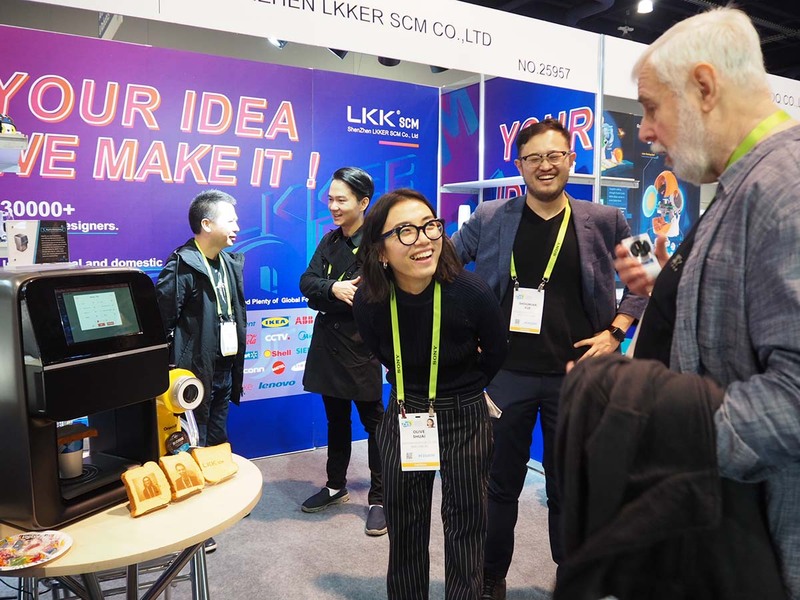 Among them, LKKER SCM exhibited many creative products on the spot, which attracted many overseas companies and media attention. 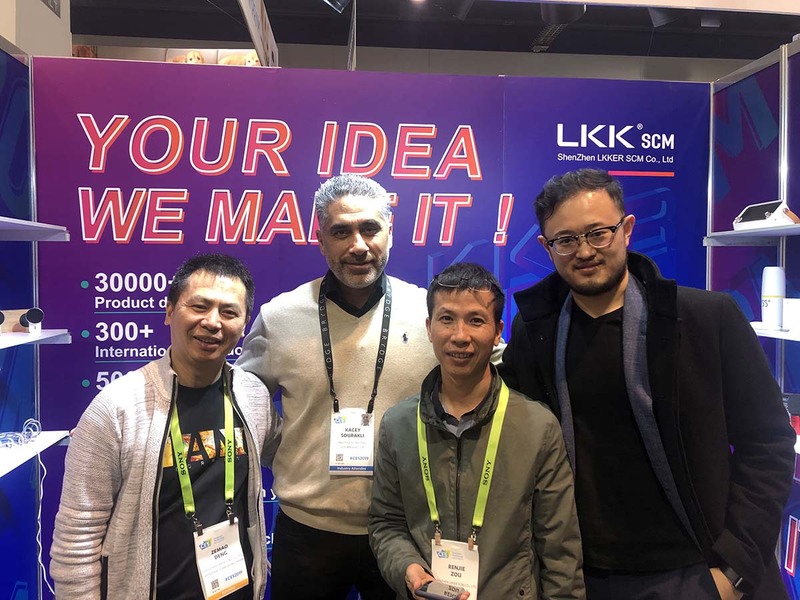 Eric, the CEO of ECCO Design, an international product design company based in New York, went to the booth to support LKKER SCM. 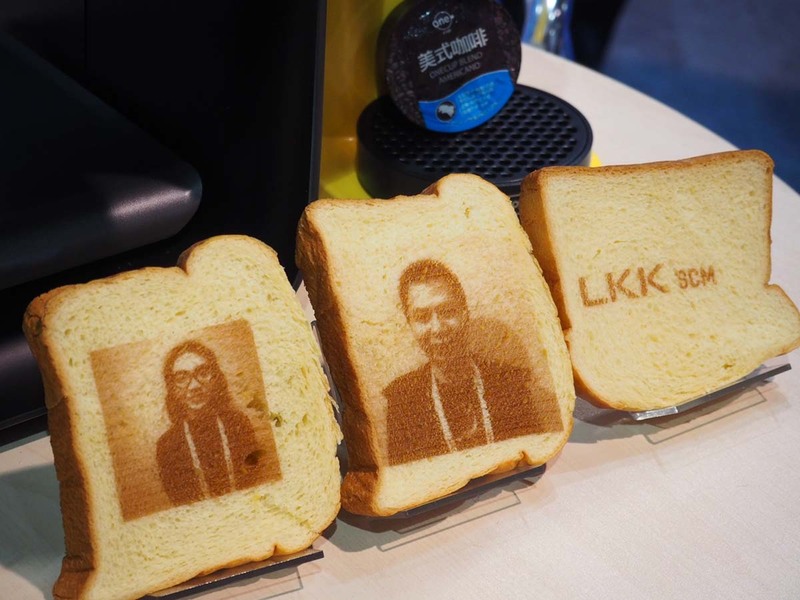 Xiaomaliang food printer can use natural nano-scale extract to print on the food. 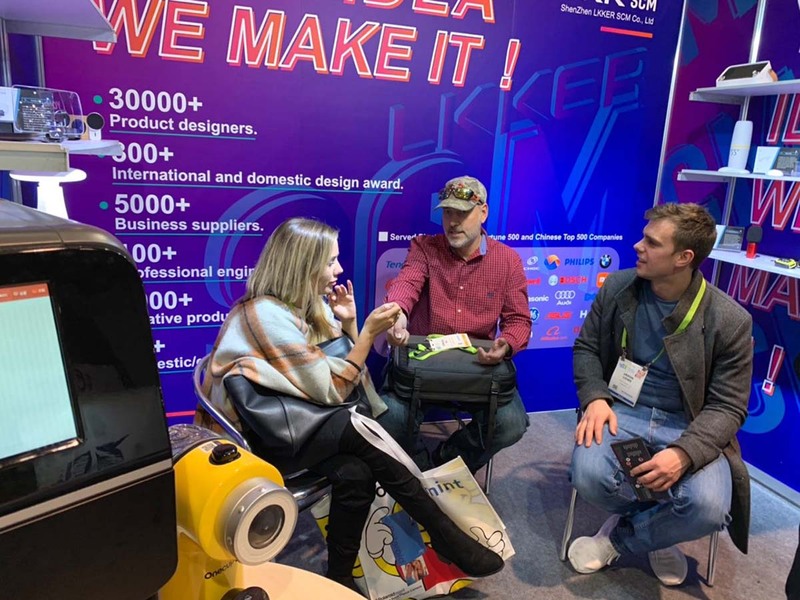 LKK combined the elegant aesthetic design with the excellent user experience to create the Xiaoya AI speaker that “does not move”. The second generation of Carrobot which closely combines the design with the environment. 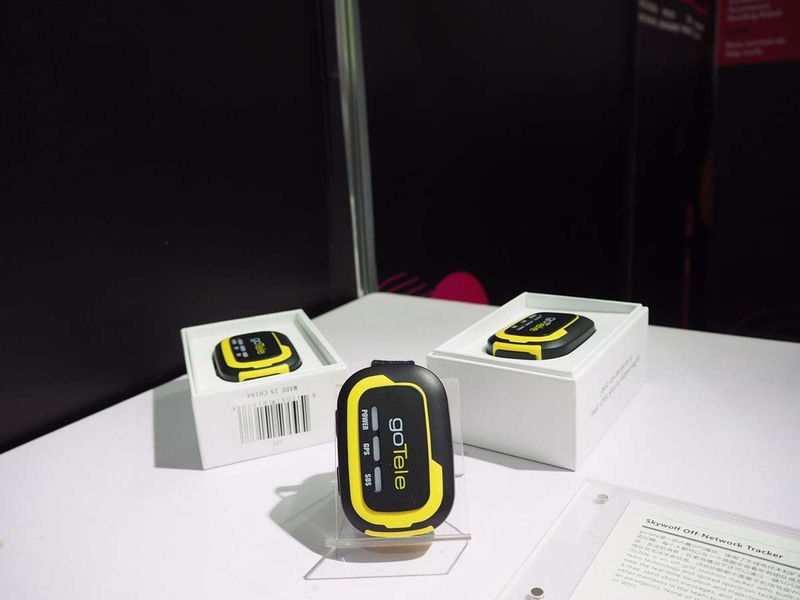 It has built-in GPS module, GoTele off-grid tracker which using radio technology and spread spectrum technology and other great products. It continues to attract the attention of the visitors. 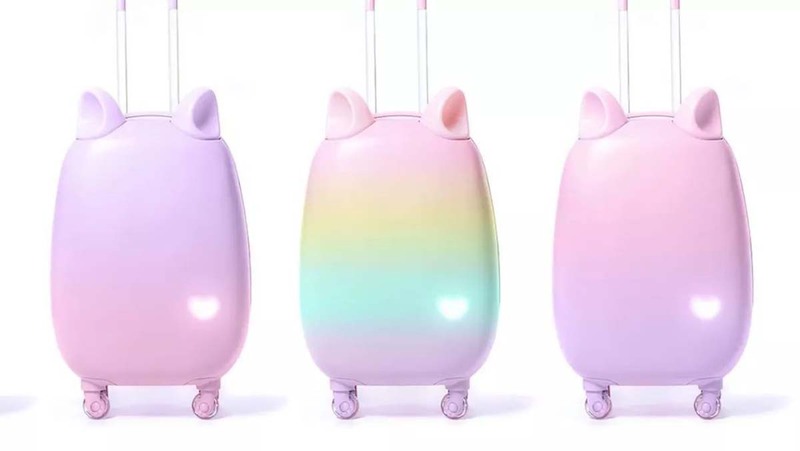 In addition, a candy-colored suitcase that we helped Fravel design and development, has won over everyone and gained countless "fans" after its release at CES. LKK installed 2 cute ears on the top of the suitcase. When someone touches or walks it, the ear sways back and forth. Even its wheels were designed to decorate as the cat's claws. A battery is built into the suitcase to power the swinging ears. Of course, if you want to carry the suitcase onto the plane, you can also choose to remove the silicone ears. 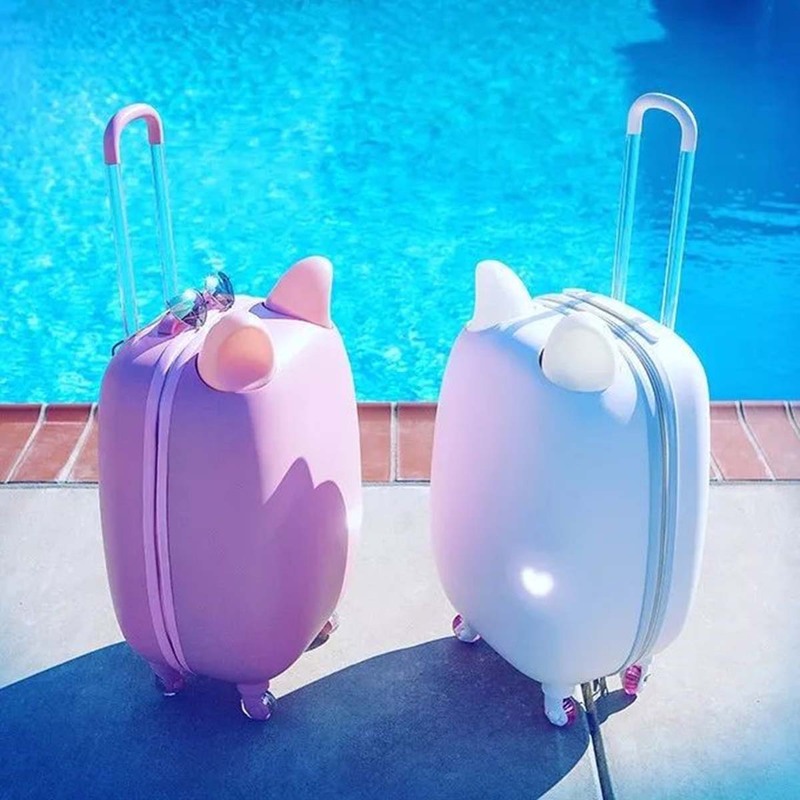 It is probably the cutest suitcase you have ever seen! 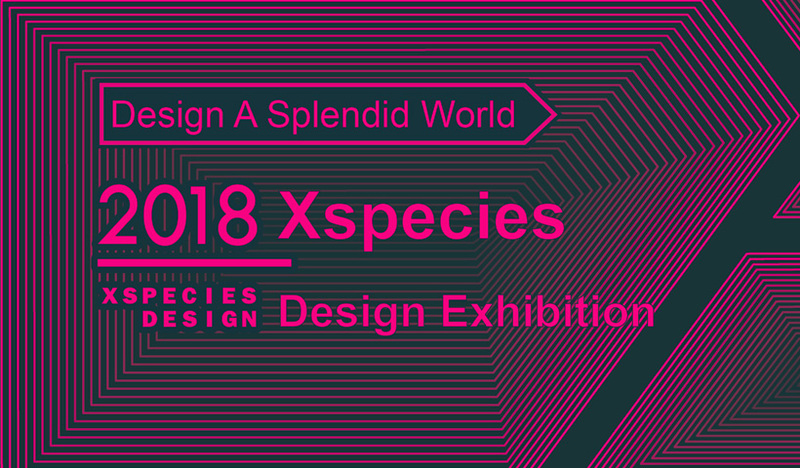 In addition, as a partner, we co-hosted the “Technology + Design” designer night with the American Industrial Designers Association IDSA and the US industrial design media platform Core77. In the future, we hope to jointly build a new ecosystem of Chinese and American designers. 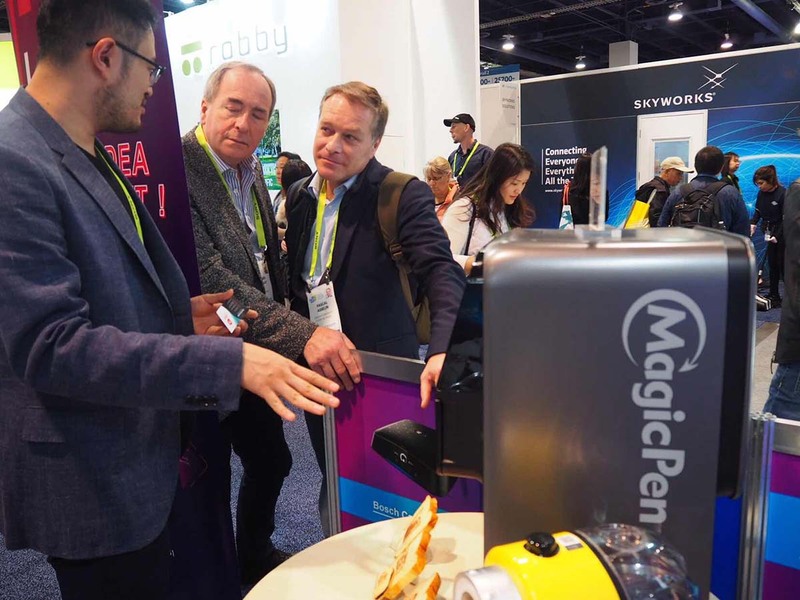 CES 2019, 5G opens a new era, AI and IoT are highly integrated, and self-driving is a big hit... 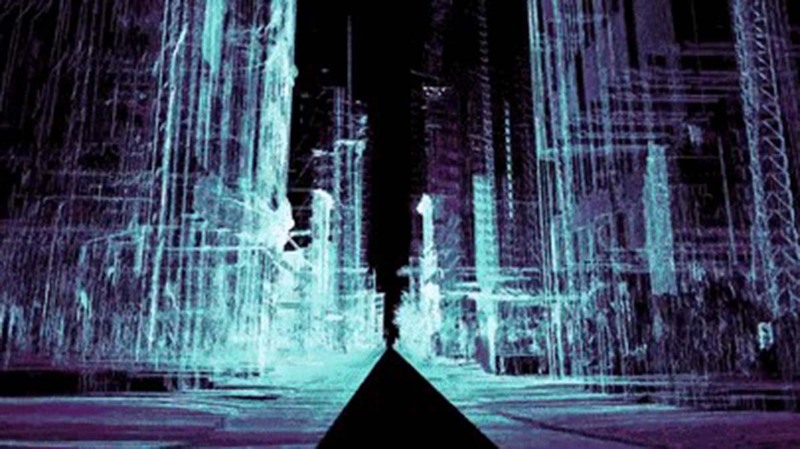 Stories about technology and future continue to be discussed, but all technologies will have return to life. Only by implementing can technology become a reality and bring the future closer. 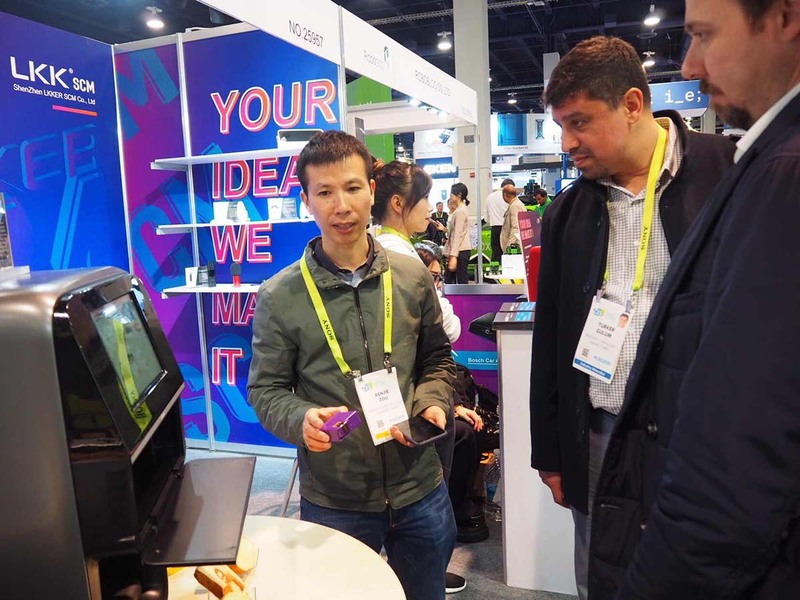 If CES points the direction of future technology, then exhibitors Baidu, Meituan and other Chinese technology giants will all convey the same signal: In the future, technology needs to be implemented in more innovative ways. 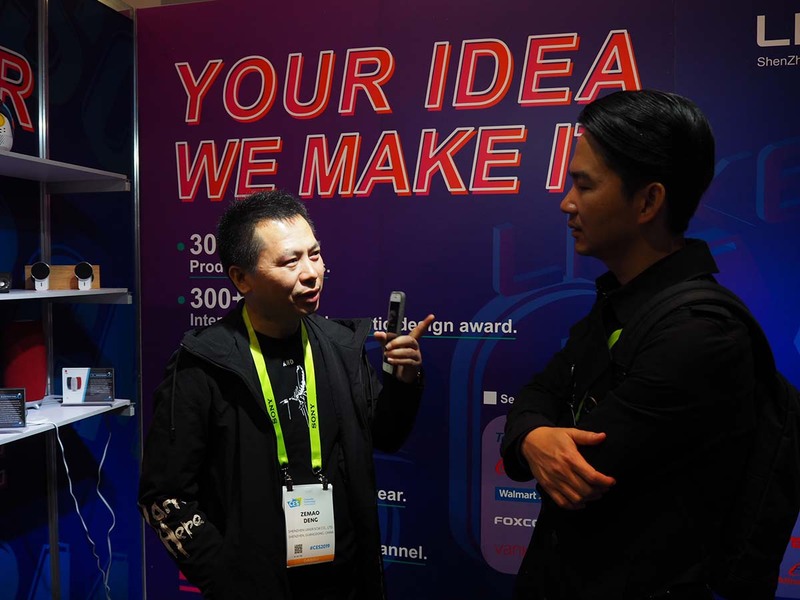 Whether it is a combination of soft and hard landing, or an innovative business cooperation model, technology can only accelerate the arrival of smart life after concepts becomes applications. 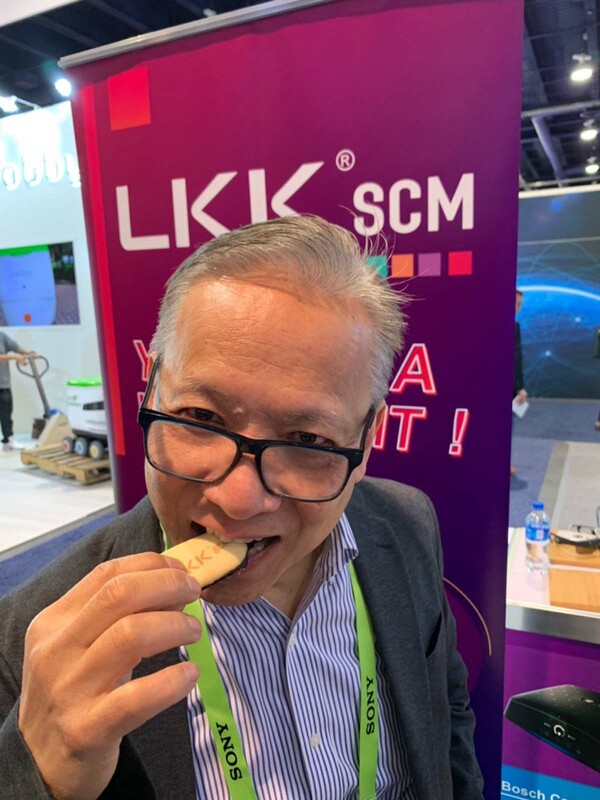 LKKER SCM platform is a one-stop innovative product integration service platform integrating product design, R&D, prototyping, molding, production, packaging and transportation, e-commerce channel and supply chain finance. 5000+ sub-sector production suppliers, 40,000+ designers, 100,000+ precise users, provides full process guarantee for the company to finalize the implementing and promotion of innovative products. 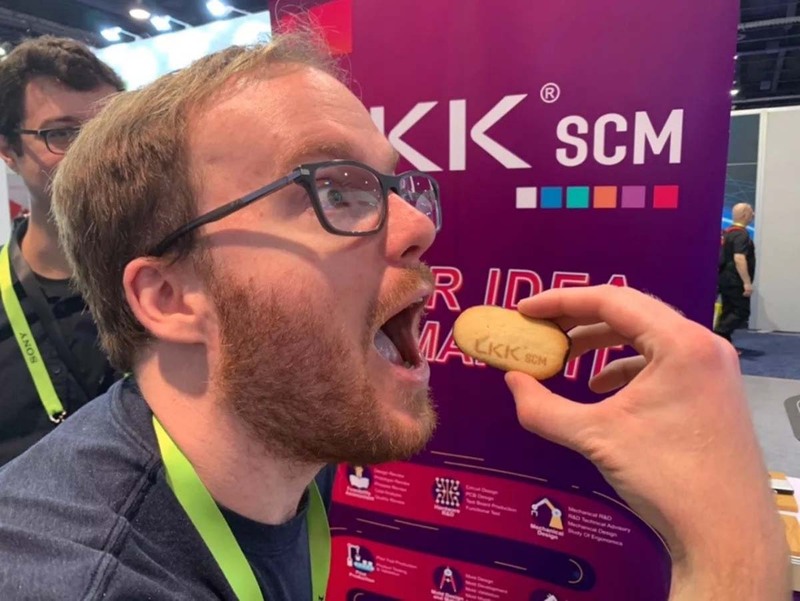 Under the development direction of “Globalization, Integrated Management, and Innovative R&D”, LKKER SCM platform is committed to building world's largest ecosystem of innovative products, providing supply chain management services centered on product development, helping companies to implement create ideas. 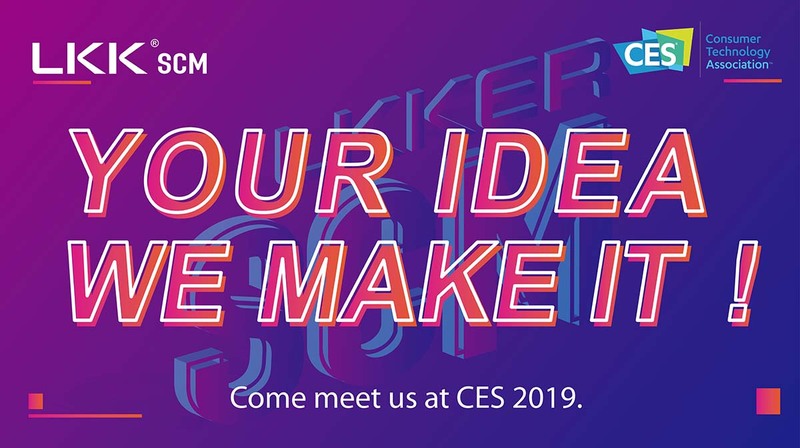 At 2019 CES, LKKER SCM platform aimed to to focus on the global market, and demonstrate the one-stop full-process R&D supply chain custody service capability through many good products, truly helping more enterprises to realize product innovation and creative landing. With the rapid advancement of technology, more and more industries have erupted from the era of technological pioneering to the outbreak of application. How to achieve the landing of technology has become a problem for many companies. LKKER SCM has many years of experience in innovative product development and supply chain management services. 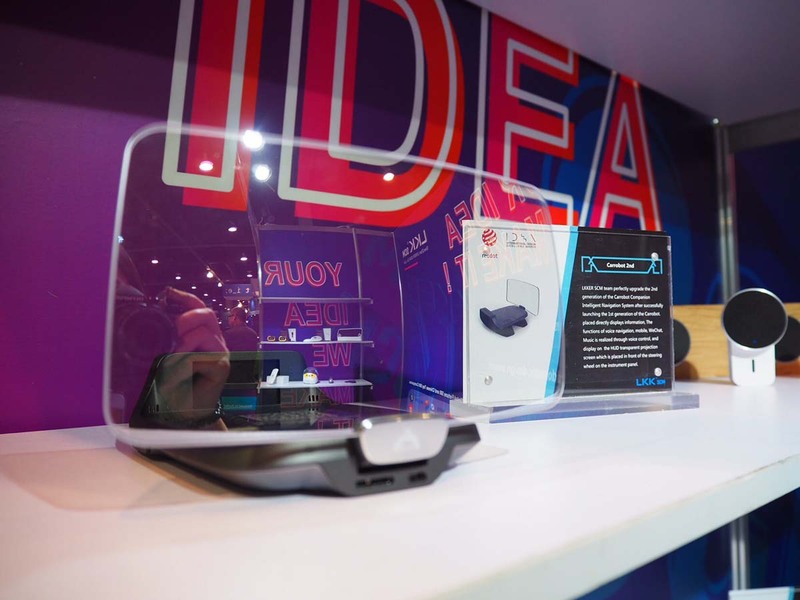 Before 2019, we helped companies like iFlytek, Baidu and Coca-Cola to create several smart products and reached strategic partnerships with companies such as Horizon and Royole. 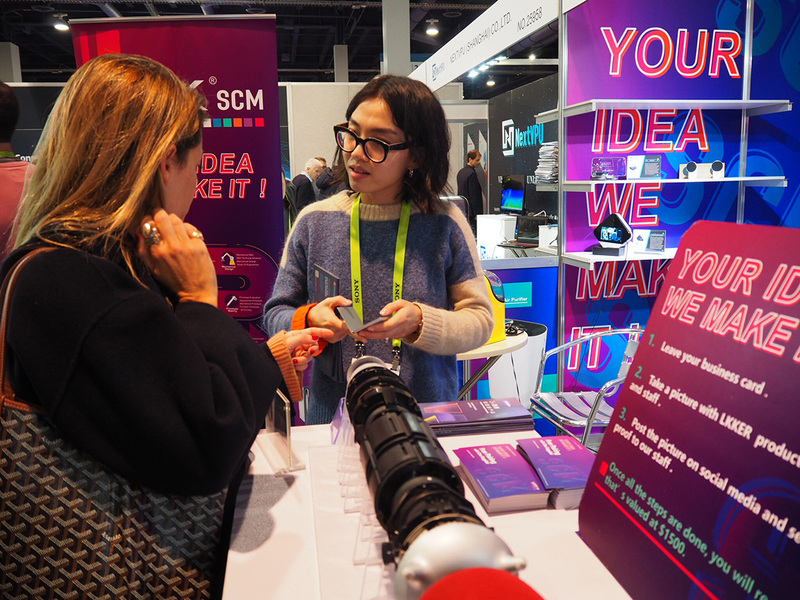 Through the "design + supply chain”, LKKER SCM implements technology and pushes smart life concept forward. 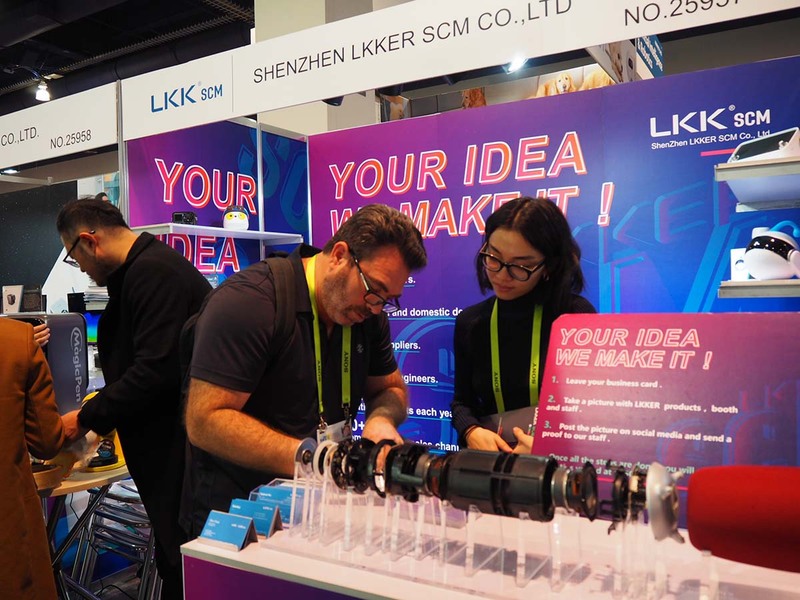 In the future, LKKER SCM hopes to reach cooperative relationships with more enterprises and jointly push forward more implementation of technology.